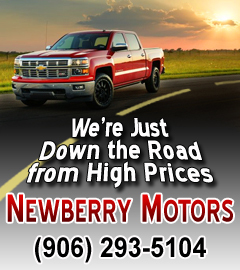 Welcome to our Newberry Chamber of Commerce Business Spotlight. Here we will be selecting businesses that have achieved great strides, won awards, contributed to our community, or have done something unique and extraordinary! 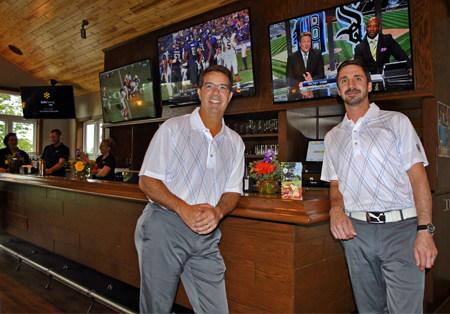 Hondo is the owner/operator of the Jim Depew Agency at 225 Newberry Avenue. 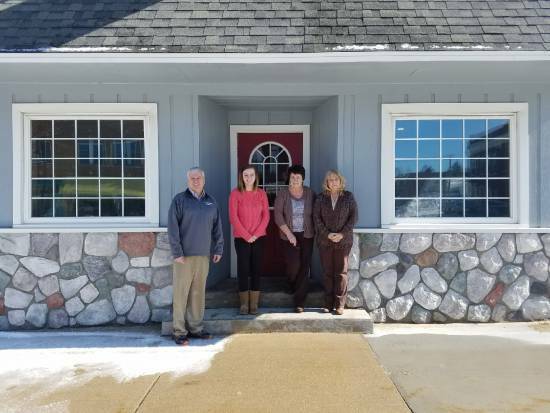 There have been many owners over the years, but the Depew Family has managed the agency since 1979 and the name changed in 1987 to the Jim Depew Agency. They have over 50 years of combined insurance experience and four employees to help serve Newberry and the surrounding areas. Kritter's North Country our Member "Spot Light". New Owners, Larry and Kathy Bartolomucci moved to our lovely area from South Carolina with their 7 year old daughter in 2015. 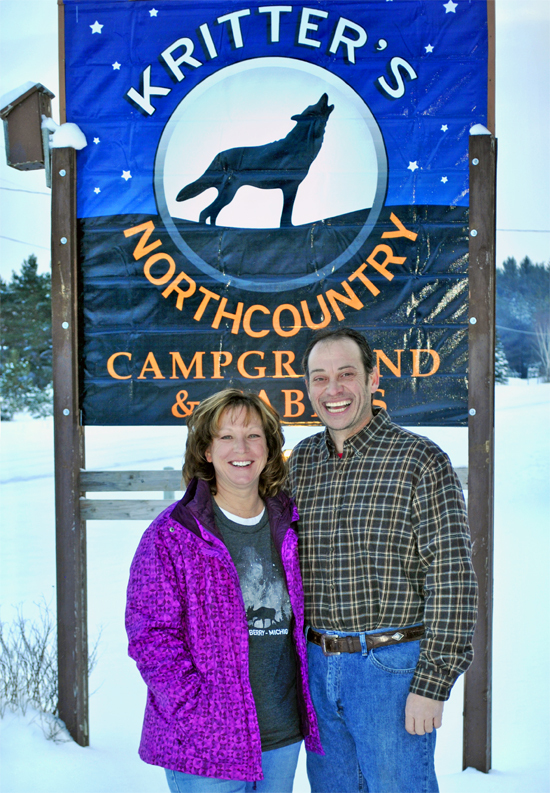 Larry and Kathy have purchased the former Clementz Northcountry Campground and Cabins, located just north of Newberry, MI. They said their love of the outdoors and desire to be business owners lead them on this new adventure.